Much like the rest of our body, our hair goes through changes as we get older. The hair cycle — rest, shed and grow — slow downs, and can lead to hair loss, which is a critical issue. According to a research “When you were 15, you had the healthiest hair. At the age of 30 there will be a notable change in your hair, but not one you may have taken it seriously. By the time you are 37 - 40, there will be a marked changed. This is the age when people panic but it is a natural cycle of aging.” Instead of getting nervous at the strands of hair in your brush, it is recommended to take control of your body by healthier diet. So what foods should you eat to help strengthen your hair and avoid hair loss? Hair is a protein fiber (so as nails), which means you need to add protein in your diet to grow new hair strands and make the existing ones strong. Proteins also produce keratin which is a key structural component of hair. 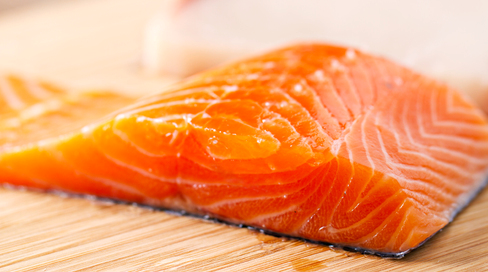 To prevent hair loss, a good choice is marine-based protein, like salmon fish, which shows excellent result in boosting up hair health especially in women. This is due to its vitamin content and omega-3 fatty acids. Some of the strongest research on reversing hair loss was released in January 2015. Subjects in the study received a nutritional supplement containing omega-6 and omega-3 fatty acids and antioxidants for 6 months. The results were surprisingly positive: After 6 months, 90% of the people reported a reduction in hair loss, 86% pupil reported an improvement in hair growth and 87% reported thicker hair than before. If you want to achieve similar results, eat nuts and seeds high in omega-3 and omega-6, like flaxseed, walnuts and oils such as grape seed, sesame and sunflower. A study found that women/men with hair loss have notably lower iron and vitamin D2 levels than age-matched controls. 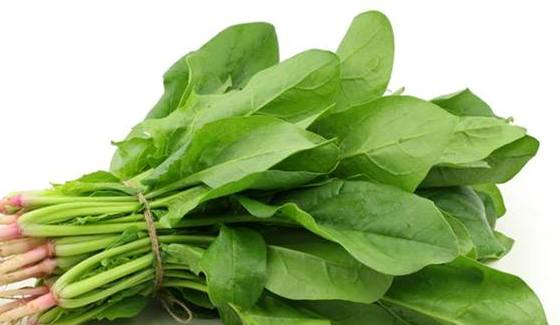 Spinach is a rich source of iron and vitamin C, which helps in iron absorption. You can intake spinach salad with full boiled eggs or mushrooms, both are loaded with vitamin D, to slowing the process of hair loss. Zinc appeared to be a super nutrient when it comes to preventing and treating hair loss. Researchers compared the zinc levels of 50 people with hair loss because of alopecia areata to 50 healthy pupils and found that all of the alopecia patients had significantly lesser zinc levels. 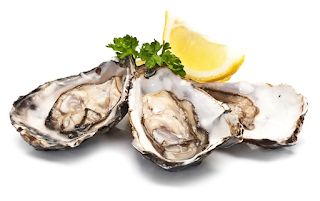 Luckily, zinc supplementation and eating more zinc-rich foods can slow hair loss process in the majority of the cases, so it is a good idea to add it in your diet. According to the National Institutes of Health, oyster contains more zinc per serving than any other food. 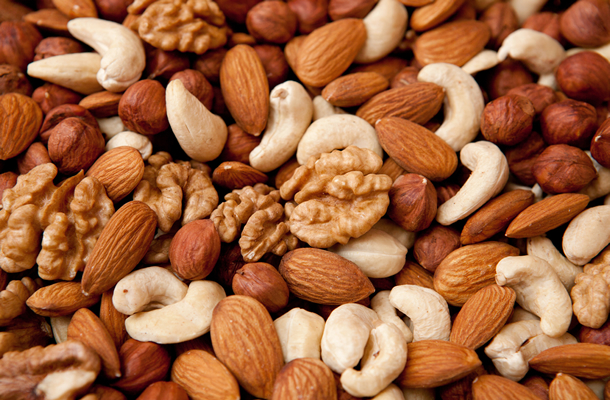 Other food sources of zinc are spinach, walnuts, eggs, green peas, sunflower seeds, wheat germ, chickpeas and oatmeal. 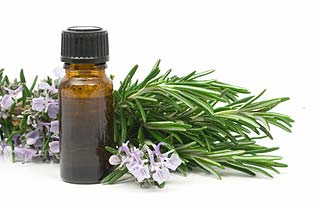 Rosemary oil, pumpkin oil and coconut oil act as nectar to the scalp. Researchers test the prevention of hair loss by giving subjects 400 mg per day of pumpkin seed oil and continue for 24 weeks. This results in 40% increase in hair growth. There is something to be said for oils even when you don't eat them bit it can be used before and after wash grooming product, coconut oil has great tendency to protect hair against protein loss, and rosemary oil is a good source of hair growth comparable to minoxidil, the main ingredient in Rogaine and with less scalp itching. 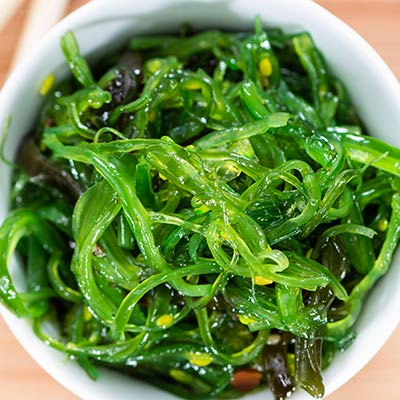 A recent case study found that a supplement containing laminaria japonica - an edible brown seaweed – and cistanche tubulosa -desert plant used in Chinese medicine -helps in hair growth in people with mild to moderate hair loss. After 16 weeks of supplementation, volunteers saw 13% increase in hair volume and 27% increase in hair thickness. The supplement was also effective at treating scalp dandruff and inflammation. The mentioned food may take couple of months to show desired results. For instant hair growth, hair transplant is only the solution.